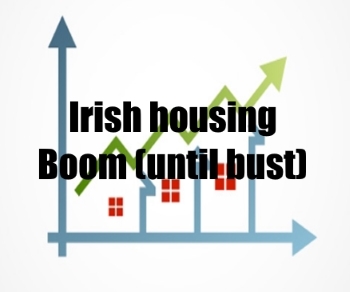 With the Irish housing market remaining at such a loss, it is important that we recognize what the core foundations are that act as a basis for continuing growth. By recalling these foundations and working to improve them, there is a stronger potential to understanding the true issue with the overall crisis. Last year, Ireland experienced the highest number of home construction since 2009. With 19,271 homes built to create a growth of 29%. Though an impressive improvement, this number still falls substantially below the goal number of newly constructed homes. This increase, though not the goal, is, however, a good sign of progress and hope for the housing market to finally return to regular levels. 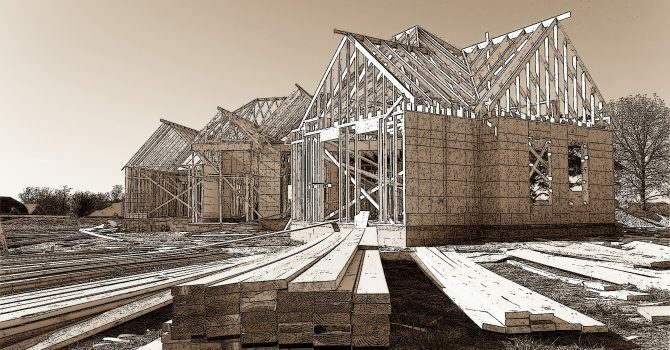 Some other marginal improvements that can be noted in the market currently are; housing commencements were seen to increase by ⅓, the volume of building activity is at a high, and 13,842 new dwelling units have been approved for construction. All in which represent some of the highest improvements since 2009. 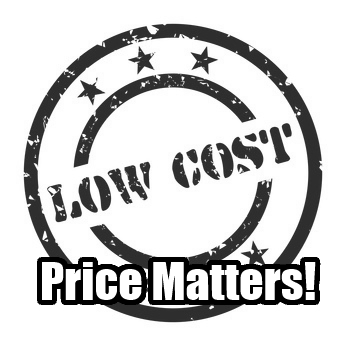 Perfect Property has recently found success in finding the common budget of the average house hunter in Dublin. While in such a crisis, this is information that has been found is essentially vital in understanding a piece to the puzzle of what keeps buyers from buying. Of course, there are statistics on the shortage of homes compared to the increasing demand, a factor into understanding the crisis that is just as vital. According to Perfect Property, a relatively new search engine, the average Dublin house hunter has a budget of €315,000 to purchase a home with. A pretty substantial budget for any home buyer, however, we are still observing a vast amount of first-time buyers applying for the new state mortgage scheme, introduced just a few months prior. A scheme that was expected to cover nearly 1,000 loans and last for an extended period of time is now lucky if it lasts the full year. 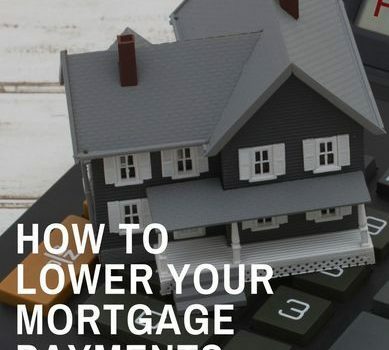 Now, more than ever, it’s time that homeowners do whatever they can to lower their mortgages. 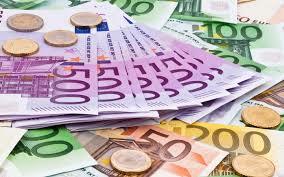 With the rise in European interest rates, it is expected that higher mortgages bills will be quick to follow. Homeowners are beginning to get more and more comfortable as economic recovery since the recession has been tracked as going in such a positive way. By overpaying on a mortgage the borrower will knock tens of thousands off of their mortgage easily. And they would dramatically cut back on the time it takes to finally become mortgage free. 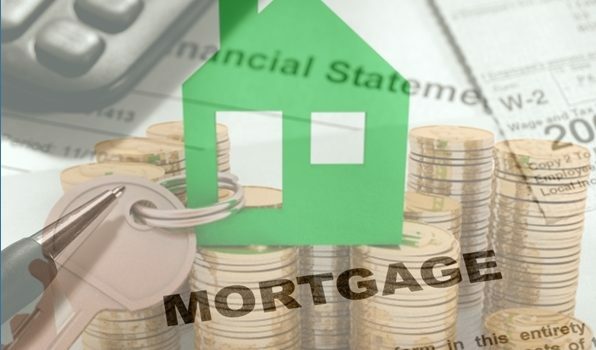 According to Dowling financial, by an increase of 100 euro per monthly payment, the average mortgage would be paid off three years earlier and save nearly 12,826 euro in interest. A small increase in payments leads to quite a substantial savings. 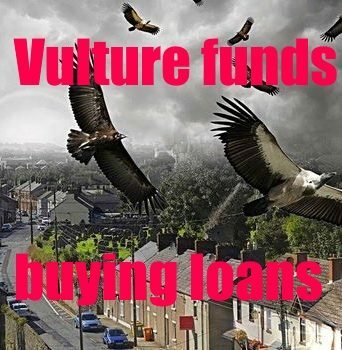 Probably an effort worth it to most borrowers. 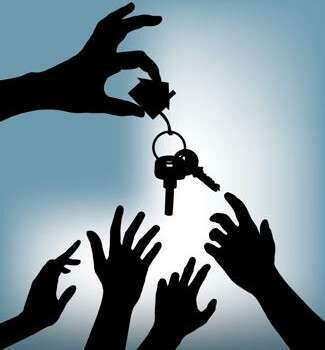 Those that should keep their guard up and remain mindful are those with a fixed rate mortgage. In a time of a severe housing crisis, Ireland is looking for any way to lift the market and help people into homes at a price they can afford. Recently, however, there was a turn of events that no one saw coming. 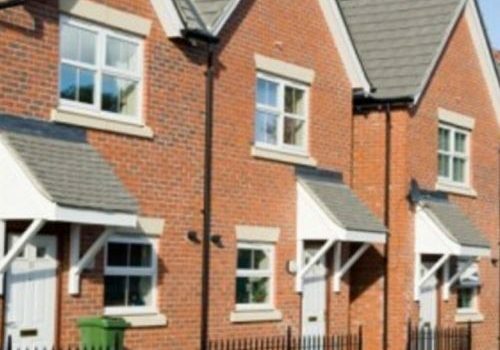 The government has been accused of buying private sector homes rather than building social housing. In an attempt to relieve the country from the housing shortage, the strategy was all wrong. By building social housing, the nation would have seen an incredible increase in the supply of available housing. Something that is desperately needed. Darragh O’Brien, a spokesperson on housing, is responsible for the gathering of the statistics in which proved that for at least the last two consecutive governments there has been nearly 1 billion euro of taxpayers money spent on the purchasing of private sector homes. The data gathered, dating back to 2011! These findings provide good reasoning to accuse Fine Gael of being overall opposed to the building of social housing. With the current housing crisis in the midst of the country, many plans have been developed to get the country out of its current slump. Some merely get laughed at, while others are well on their way to implementation within the housing market. It is likely that before long these effects will take a toll in the market and we will begin to see some upward movement in home buyer confidence. The government has been quick to release multiple initiatives set out with the goal to turn the crisis around and allow the market to begin looking up. The Home Loan Scheme recently announced by the government is designed with the strategic plan to provide low-cost mortgages to first time home buyers. With the first announcement of such a plan, many home buyers are thinking; is this too good to be true? 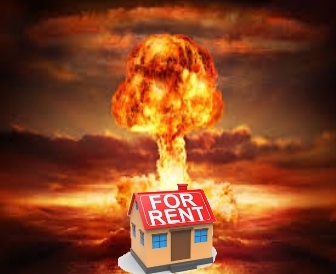 As they have been waiting for an extended period of time for some light to be shed on the crisis that allows them to finally move into the homeowner sector.